Chahat Corten is a close student, friend and a board member of Center for World Spirituality and a leader of the Venwoude Retreat Center in Holland. 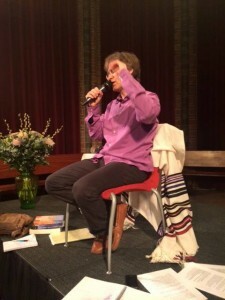 She received empowerment from Marc Gafni as a teacher of Unique Self Enlightenment and is engaged in an upcoming book project with Dr. Gafni. 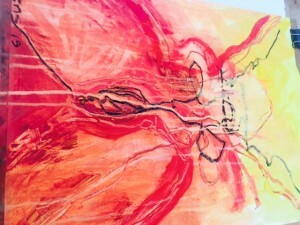 She was recently interviewed for a wonderful article in a leading European magazine (pictured below). 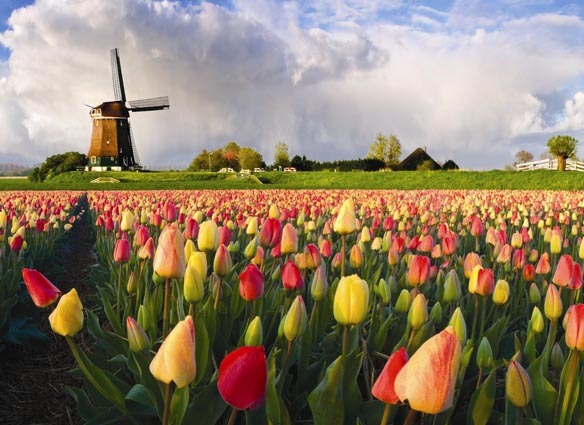 Sending you all love and blessing from Venwoude in Holland. This is the first blog post from the Venwoude community days in Holland. In the first couple of days, we had an ecstatic evening with chanting, a teaching on chanting, and storytelling. Ecstatic and passionate ending! 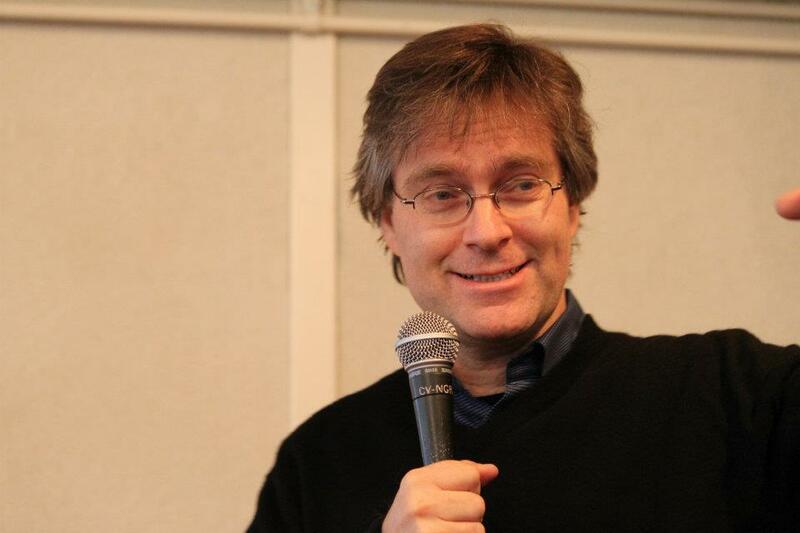 Venwoude Retreat Center is proud to announce the appointment of Dr. Marc Gafni as World Spirituality Teacher in Residence. 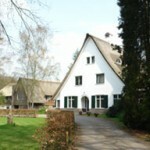 Venwoude Retreat Center is emerging as an important European Center for the development of a World Spirituality based on Integral Principles, Unique Self Enlightenment, The Democratization of Enlightenment, The Evolution of Love and the Enlightenment of Fullness. 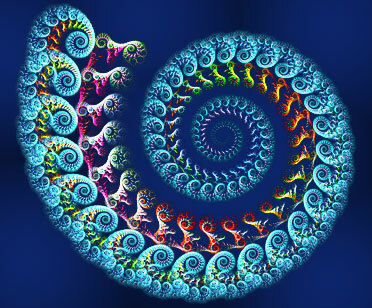 All of these form core parts of the emergent teaching and transmission of World Spirituality based on Integral Principles. This great and exciting step emerges from an unusual meeting of hearts and minds. 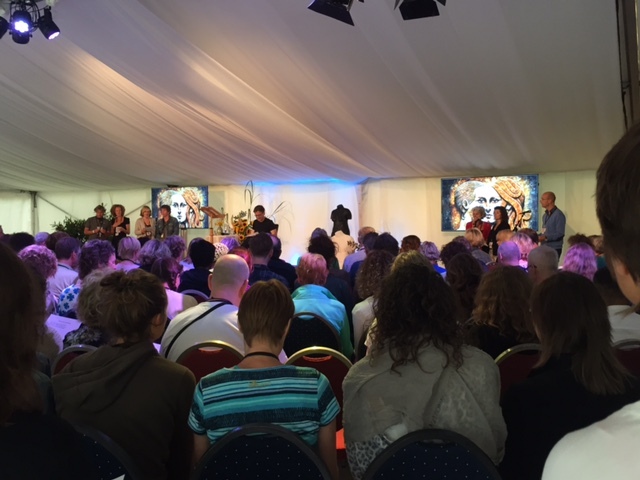 Together Dr. Marc and the Venwoude Leadership have forged powerful shared vision on what is possible to unfold in the development of an evolutionary consciousness of World Spirituality in Europe and around the globe. 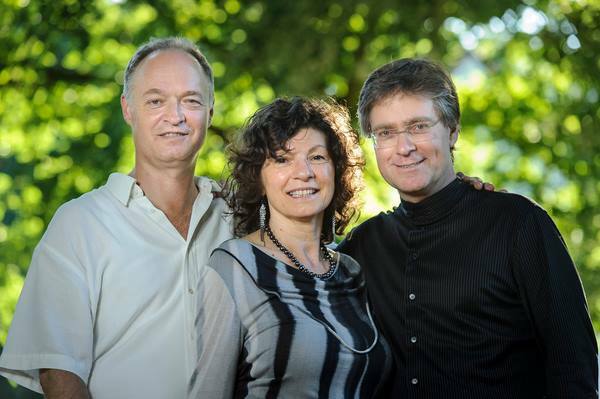 Dr. Gafni offers, together with leading Venwoude teachers, Mauk Pepier, Chahat Corten, Leon Gras and others, a full year round program. As part of this collaboration a new set of embodies trainings and teachings are being developed which form the basis of the emergent World Spirituality Practice. 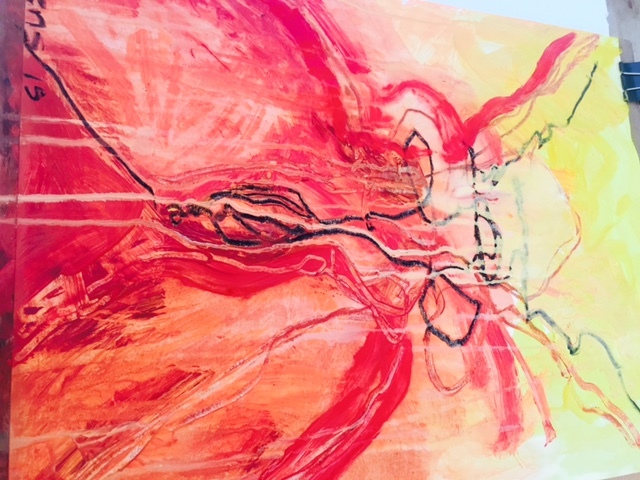 The practice combines deep study, meditation, prayer, the formation of Evolutionary We Space, somatic experiencing, chant, ecstatic practice, reality consideration and contemplation. Together the path of practical enlightenment is unfolded which engages and evolves the life worlds in all four quadrants. Marc Gafni, D.Phil., Scholar-in-Residence and Director of the Center for World Spirituality, is a contemporary philosopher and public intellectual who is leading the emergence of the World Spirituality movement based on what Gafni has termed the Democratization of Enlightenment. 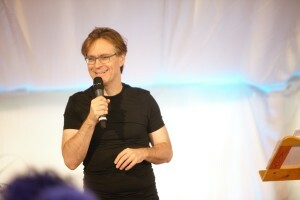 At the core of Gafni’s teachings is what he calls the Enlightenment of Fullness, the linchpin of which is Unique Self Teachings, a breakthrough technology with the potential to change the source code of the human experience. The Unique Self teaching is now being adapted in leading treatment centers, universities, private schools and spiritual centers all over the world. In each of these fields serious work is being done by leaders in their respective fields to bring Gafni’s teaching to bear in a way that redefines the field. 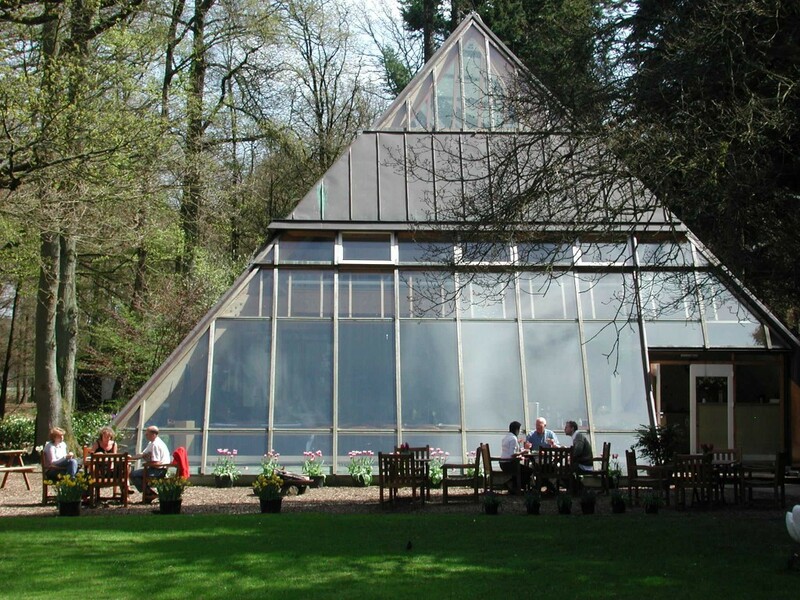 But three examples are: the Catstlewood Treatment Centers which are now working on what they are calling the “thirteenth step” which is a revolutionary approach to addiction and treatments based on Unique Self teaching which transcends and includes the AA 12 step work. 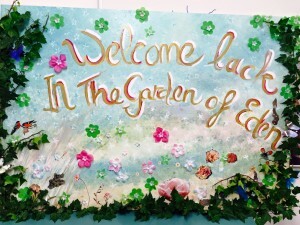 A leading educator at what is considered the leading institution for higher education at the high school level in the United States is working on a new work called Letters to My Students, based on Unique Self teaching. A popular professor at University of Michigan just used Gafni’s teaching on Eros as the core book for his courses last semester. 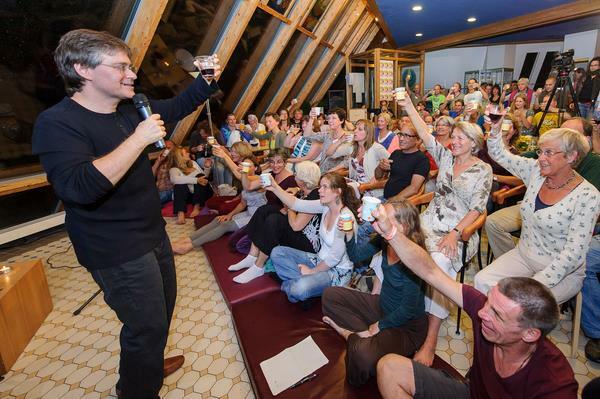 Over the past 30 years, Dr. Gafni has developed many educational programs and workshops rooted in traditional wisdom and yet fully adapted to the needs of the contemporary world. His acclaimed writings and standing room only lectures are known for their unique mix of profound teaching and transmission, open hearted compassion and love, intellectual rigor and depending on the night, highly entertaining stand up comedy and storytelling. An iconoclastic artist and provocative visionary, Dr. Gafni has led spiritual movements and learning communities as well as created and hosted the leading national Israeli television program, on Israel’s leading network, on ethics and spirituality. Now, he is focusing on bringing his passion, brilliance, and ability to transmit an open hearted presence to the World Spirituality movement which he initiated together with Ken Wilber, Mariana Caplan, Sally Kempton and dozens of other intellectual and spiritual luminaries. World Spirituality is a new framework for meaning based on an attempt at the highest possible integration of pre-modern religions, modern scientific principles, and post-modern philosophies based on Integral principles. More than an interfaith movement, and beyond perennial philosophy, World Spirituality thinkers are blazing new evolutionary paths in discovering the New Enlightenment, a path for realizing authentic self-discovery and evolving the source code of human meaning and values. .
Dr. Gafni has written seven books including the national bestseller Soul Prints, which won awards including the NAPRA Nautilus Award for Best Spirituality Book of 2001, and the critically acclaimed book The Mystery of Love, which focused on Kabbalah and Eros. Both books were published by Simon & Schuster, and Soul Prints was also made into a National PBS special and both books were made into audio series by Sounds True. All of Gafni’s books are being re-issued by Integral Publishers. 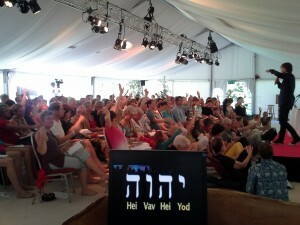 Gafni is presenting writing a major new work on World Spirituality together with Ken Wilber. In a series of dialogues with His Holiness the Dalai Lama, Ram Dass, Moshe Idel, Deepak Chopra, Surya Das, Gabriel Cousens, Michael Murphy and many other thought leaders, he advanced the radical notion that all of Hebrew wisdom may be properly understood as a form of evolutionary panentheism whose intended goal is the greatest depth of enlightenment for the greatest possible span of humanity. 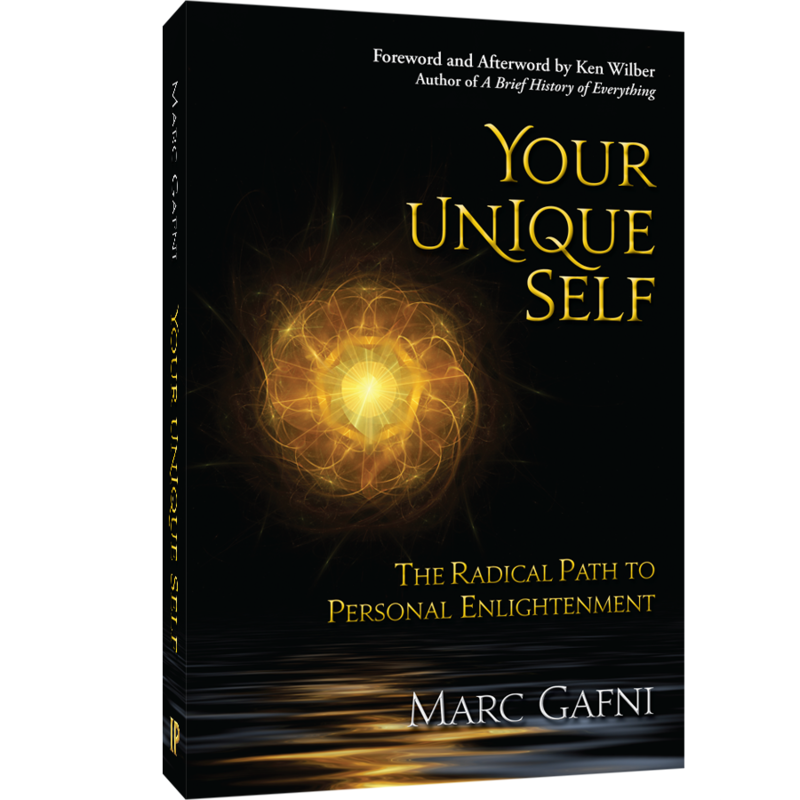 Dr. Gafni’s forthcoming book – already considered a classic by all of the reviewers, is called Your Unique Self. This work challenges the conventional wisdom of enlightenment as suggests a fundamental evolution of the source code of enlightenment thought. It is the culmination of years of research into Western and Eastern enlightenment traditions and many hours of conversations with cutting-edge thinkers and spiritual teachers from diverse lineages and traditions. His other forthcoming books include a two volume thousand page work, Radical Kabbalah, based on his doctoral dissertation at Oxford University, Towards Integral Religion: Dance of Tears, and Between Certainty and Uncertainty: The Future of Faith, and World Spirituality Based on Integral Principles co-authored with Ken Wilber. Collectively these works set the context for and elucidate a teaching he refers to as the Enlightenment of Fullness. 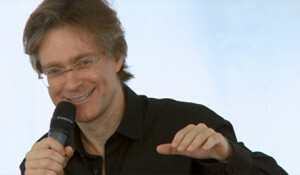 The themes of Dr. Gafni’s early books have been transcended and included in a new paradigm based on Integral principles with Unique Self as its first core principle. 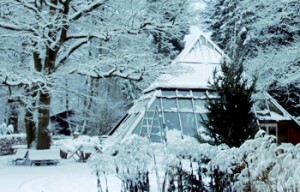 The World Spirituality movement brings the Enlightenment of Fullness into practice in real world communities, creating a vibrant and fulfilling context of meaning for people around the globe who can no longer locate themselves in the religious traditions or who no longer feel that one religion can be their exclusive home. The Unique Self principle reconciles Eastern and Western approaches to enlightenment in an elegant, exciting, and original way. Together with Mariana Caplan, Sally Kempton and other leading teachers, he is shaping a revolutionary way of understanding the nature of human existence, a new paradigm which could very well re-make today’s spiritual landscape. For a public figure, he has been remarkably unafraid to show his continual evolution as a thinker and in his personal life, at times facing trials to his reputation on hate-sites and in the some corners of the blogosphere. He has lived boldly the mantra of World Spirituality: wake up, grow up, show up, and lighten up. As he defied the odds to successfully overcome injustice and obstacle, he brought his deepened awareness of personal and collective shadow to his writings in such areas as the evolution masculinity and femininity and ethics in spiritual communities. Dr. Gafni, born Marc Winiarz, is the son of Kehath Winiarz and Claire Subar, survivors of the Holocaust. He earned his doctorate from Oxford University in England and today he lives in the greater San Francisco area. He is the father of four children. He is the director of the Center for World Spirituality and teacher in residence at the Venwoude Spiritual Community in Holland and at the Shalom Mountain Wisdom School in New York. He occasionally forays into the corporate board room leading widely acclaimed seminars for CEO’s. Gafni’s teaching is marked by a deep transmission of open heart, love and leading edge provocative wisdom. Gafni is considered by many to be a visionary voice in the founding of a new World Spirituality and one of the great mind/heart teachers of the generation. For more complete information, click here. 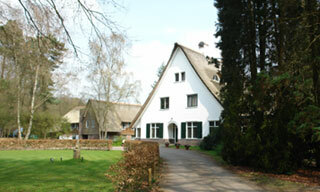 Where: Venwoude Retreat Center in Holland. Inexpensive flights available. 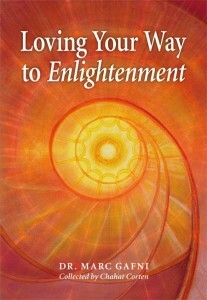 The Democratization of Enlightenment Begins with You! What is your Unique Self?